At the MAX conference, Adobe announced major updates to Creative Cloud applications including Photoshop CC, Lightroom CC, Illustrator CC, InDesign CC, Premiere Pro CC and Adobe XD. 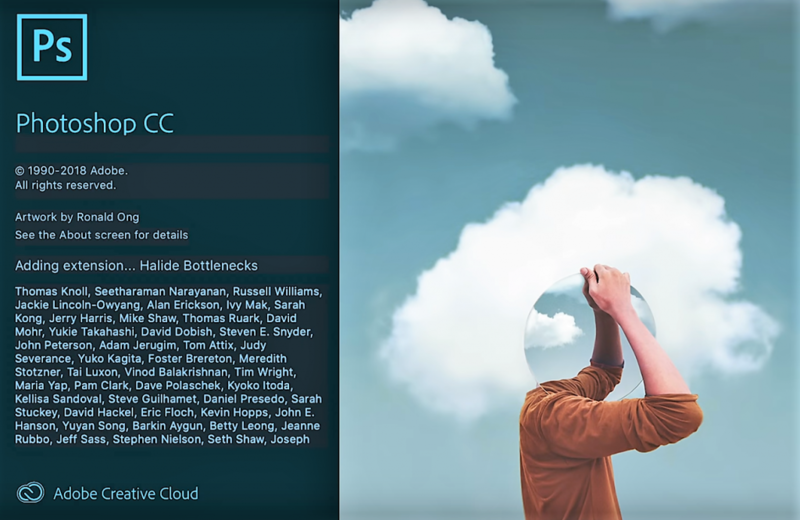 Photoshop CC 2019 (version 20.0) comes with several new features including Frame Tool, Symmetry Painting, Blend Mode Preview and more, along with a newly redesigned Content-Aware Fill powered by Adobe Sensei. The latest release of Photoshop CC brings a new Content-Aware Fill workspace, powered by Adobe Sensei. An expanded workspace offers an interactive editing experience to choose the pixels to include and exclude from the surrounding parts of a photo to seamlessly fill your image, and Adobe Sensei makes it easy to rotate, scale, and mirror them. You can even create fills on separate layers to preserve your original images. The new Frame Tool lets you create a placeholder for an image size or shape, and will auto-scale your image to fit the shape. Additionally, you can convert any shape or text layer into a Frame for easy masking. Simply create a text layer, convert it to a frame by selecting the option from a right-click menu on the Layers Panel, and add your image. An image can come from anywhere: Adobe Stock, Libraries, or drag and drop from anywhere else. Paint in perfect symmetry with a new mode that lets you define your axes and choose from preset patterns like circular, radial, spiral, and mandala. As you paint, the strokes are reflected live across the line of symmetry, allowing you to easily create intricate symmetrical patterns. You can choose from the several available types of symmetry – Vertical, Horizontal, Dual Axis, Diagonal, Wavy, Circle, Spiral, Parallel Lines, Radial, Mandala. Finally, you can continue to undo, using Command + Z (Mac) / Control + Z (Win) to undo multiple steps in your Photoshop document, just like in other Creative Cloud apps. The new multiple undo mode is enabled by default. Live blend mode preview brings changes to the blend mode appear live on the canvas while scrolling over the different modes without having to commit first. Redesigned home screen to make it easier to get started, and return to it to open assets. Plus, added a “What’s New” section in the home screen offers to learn about all the newest features. Now you can hide your reference point, double-click the canvas to edit text, and efficiently crop, transform, and place and enter text faster with auto-commit. Plus, Photoshop transforms pixel and type layers proportionally by default and makes it harder to move panels by accident. Search Japanese fonts with the Match Font search function. Match Font is a function to analyze texts included in selected areas of images. Using Adobe Sensei, it detects similar fonts from system or Typekit fonts. 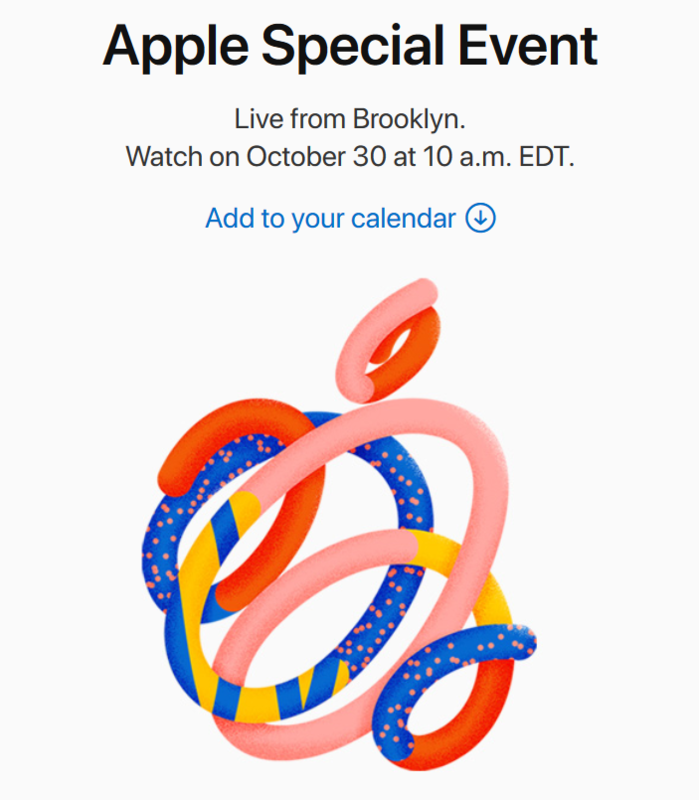 Apple is set to hold the “There’s more in the making” media event on Tuesday, October 30th in New York City. The company has sent out invitations to several media. Apple to reveal new iPad Pros likely, new Mac products. Apple is expected to unveil new iPad Pros, Apple Pencil and AirPods. It’s also possible that the Cupertino company will launch low-priced MacBooks which are successor to the MacBook Airs, as well as new iMacs, Mac Minis and potentially HomePods. New iPad Pro models are rumored to have a USB-C port, a TrueDepth camera for Face ID, faster chipset and slim bezels with no Home button. At the MAX 2018 conference, Adobe showed off some sneak technologies that might be incorporated into the future Adobe apps, such as Project Fast Mask, MovingStills, Brush Bounty and more. Adobe is using Sensei technology, its artificial intelligence and machine learning engine, not only to save editors valuable time but also to work more productively and build better digital experiences. Adobe Sensei is trained to deeply understand the language of digital content such as images, videos, animations, and illustrations. AI of Adobe Sensei already powers dozens of features across Adobe solutions, including Content-Aware Fill in Photoshop CC, Freeform Gradients in Illustrator CC and more. Here are some sneaks presentations from Adobe MAX 2018, a lot of Sensei-driven features. Project Brush Bounty enables the application of simple motion to illustrations using brushes that can create movement while you sketch or paint.